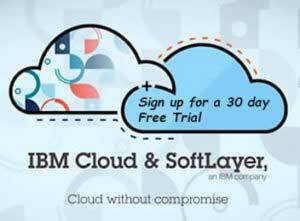 Your complete computer services company featuring IBM Cloud SoftLayer. IBM’s SoftLayer gives you the highest performing cloud infrastructure available. One platform that takes data centers around the world that are full of the widest range of cloud computing options, and then integrates and automates everything. NovaTech is a Silicon Valley company with 10+ years of business history. Our IT techs have decades of experience with all different types of companies and will allow you to focus on your own business. NovaTech provides services for SoftLayer to set up and maintain the server you require for your cloud hosting and it reduces your business IT costs.